Ubuntu Tutorial – This tutorial is going to show you how to install Virtualbox 5.1.26 on Ubuntu 16.04. 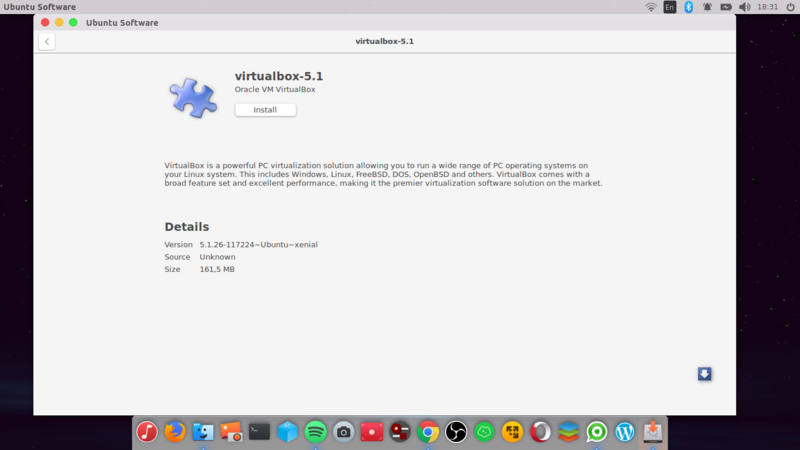 The new version of Virtualbox 5.1.26 has been released. This is the maintenance release of Virtualbox 5.1 and if you have any previous version installed, its time to upgrade. 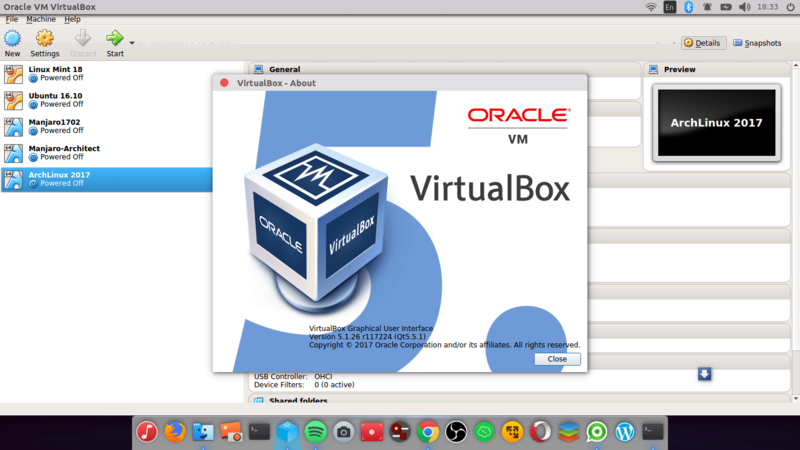 Oracle Virtualbox is a free virtualization software that available for various Operating System including Linux. With Virtualbox, we can run multiple operating systems in a single host. First, download the DEB file from this link. Save it to your local directory and then, right click on the file and select Install with Software Install. Follow on screen wizard until completed. Now enjoy the new Virtualbox 5.1.26 on Ubuntu 16.04. Thanks for reading.